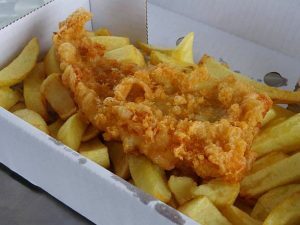 Following the amazing popularity of their last visit, Food Genie are going to bring their Fish & Chip Van to the brewery on the first Friday of every month. They will be serving a range of chip shop favourites, including battered halloumi (V) from 4:30 – 9pm. Dates for the rest of this year are: Friday 5th October, Friday 2nd November and Friday 7th December. We will also have one other food night per month to ensure we keep a variety of local pop up food offerings to suit all tastes!